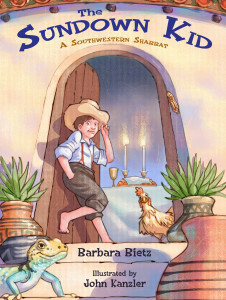 My friend and colleague, Barbara Krasner, has recently launched Holocaustkidlit.com, a database of Holocaust books for children. The site offers easy access to a wealth of information with a large variety of searchable fields. It is an incredible resource and will no doubt be a great asset to parents, teacher, librarians, and readers. Barbara’s passion and dedication is going to benefit many people in years to come. 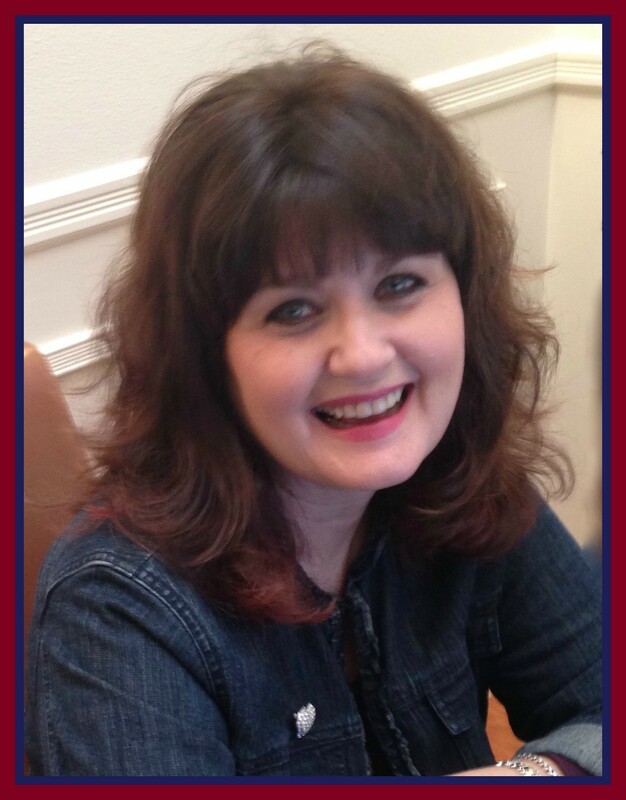 I wanted to learn more from Barbara about the creation of this web site and I am delighted to share our interview here. What was the inspiration to create your new web site, Holocaustkidlit.com? I was sitting in on a graduate course in digital history in Fall 2016 (I received my MA in History in May 2016). We all had to find a project to work on, and I’d always wanted to create a website that would serve as a kind of clearinghouse for children’s Holocaust literature. A year ago I had no idea how to even go about this. Based on my The Whole Megillah blog, I knew how to use WordPress, but I needed a plug-in that would give me database capability. That was challenging in ways I’ll describe later. The site is extremely comprehensive. It feels like you have created a meeting place for anyone interested in finding the right books. How did you gather all of your information? The professor who taught this digital history class (at William Paterson University in New Jersey) is also a research librarian at the university’s library. He told me the university has access to the Children’s Literature Comprehensive Database (CLCD). The source, then, for the database was a selection of titles (based on keyword search) from the CLCD and the lists of award-winning books from the Association of Jewish Libraries and the Jewish Book Council (thank you, Michal Malen!). But as a scholar, it was important for me to understand what academic scholarship preceded this. I scoured JSTOR (again, available from the William Paterson University library) to find relevant articles, then found three books by Bosmajian, Kertzer, and Kokkola. But Eric Kimmel’s 1997 Horn Book article, “Confronting the Ovens,” was, frankly, even more helpful, because he set out an initial set of categories for this sub-genre of children’s literature. As I prepared a talk for the 2016 Children’s Literature Association conference in Columbus, Ohio, I contacted Eric and we added some new categories. Developing a synopsis for each title also led to an additional category or two. As an educator and historian, you are such a tremendous resource. Will you be offering classes or workshops ? Perhaps teaming up with other Jewish organizations for programming? Although your primary audience is likely professionals, do you see Holocaustkidlit.com as potential resource for students, as well? I do. If a student receives an assignment to work with published material, this site and database could reveal options. Maybe a student doesn’t know about refugee Jews in Shanghai or Kindertransport refugees in England. Knowing a book received recognition through awards can also be helpful in selecting material that a teacher could easily approve. What is your goal for the future of Holocaustkidlit.com? My goal is manifold, actually. I want to create a conversation about Holocaust children’s literature within a mutual-interest community comprising librarians, educators, writers, editors/publishers, scholars, and students of all ages. I also would love to find a funding source (e.g., grants or generous benefactors) to have a website developer create a more efficient database structure (the WordPress developer went MIA so much of the data entry had to be done manually instead of through an easy-to-use database interface). As you know, I routinely review Holocaust titles for both the AJL and JBC, but to keep this database truly comprehensive, I need publishers and editors to let me know when they’ve got a new title coming out so I can include it. Thank you, Barbara, for all your hard work. You are an inspiration! 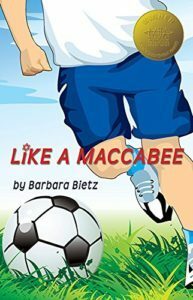 This entry was posted in Uncategorized and tagged Barbara Krasner, Holocaust books for children, Holocaustkidlit.com, Jewish books for kids by admin. Bookmark the permalink.